Coming from a poor Dalit family Renuka* had little hope of obtaining a good education. 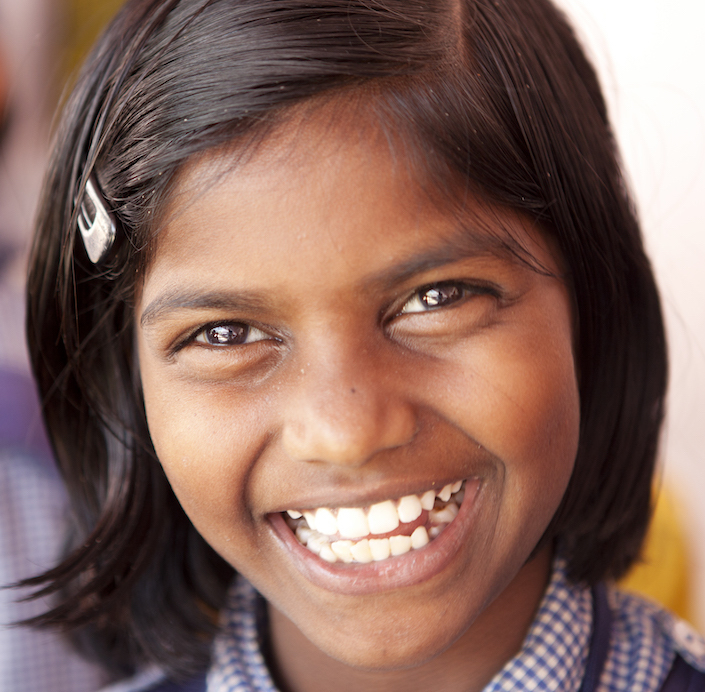 When she was given the chance to attend one of our schools where her fees were subsidised, Renuka grew in confidence. Graduating from school with excellent grades Renuka gained a place in medical school to study pharmacology, facing further difficulties because she was a Dalit. However her time in our school had given her the confidence and self-esteem to survive. Now Renuka is known as ‘Dr Renuka’ and works as a clinical pharmacologist! Now we are delivering this to more than 26,000 children in 100 Good Shepherd schools across India – our response to this request. 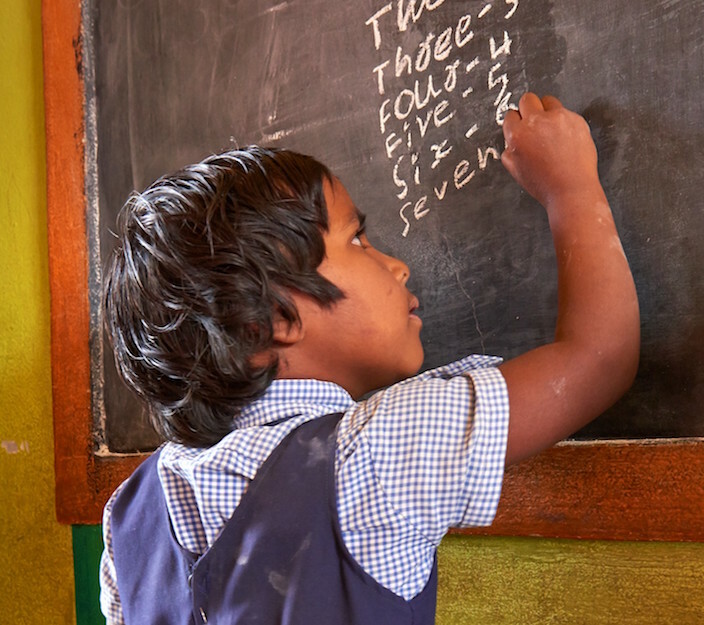 Community leaders in India asked for quality education to give children from Dalit, tribal and other poor and marginalised communities opportunities they could never dream of having. They asked for English-medium schools: the language of opportunity denied for so long to the poor and marginalised. They asked for values-based education within an ethos that emphasised respect for others, self-worth, dignity, freedom and equality. Read our Education Sponsorship FAQ's. Sponsor a child’s education through DFN UK for only £18 a month. Our schools have developed into hubs, with healthcare, vocational training, adult education and other economic development programmes to benefit the local community.